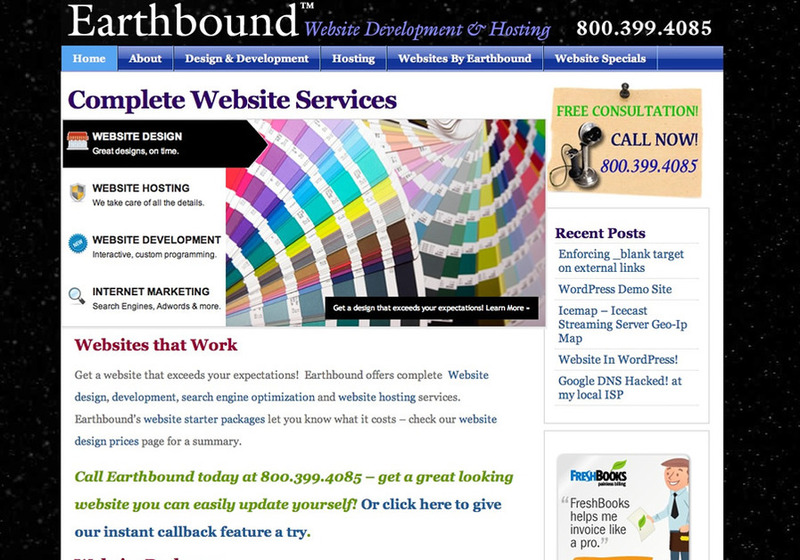 Earthbound builds and hosts stunning websites that are shockingly affordable. Leveraging the Wordpress platform, we enable our clients to manage their own content while we focus on the pluming and the polish (functionality and design). Our sites are automatically Search Engine Optimized and easy to expand with new features at any time. Serving the world from Western Colorado for fifteen years.